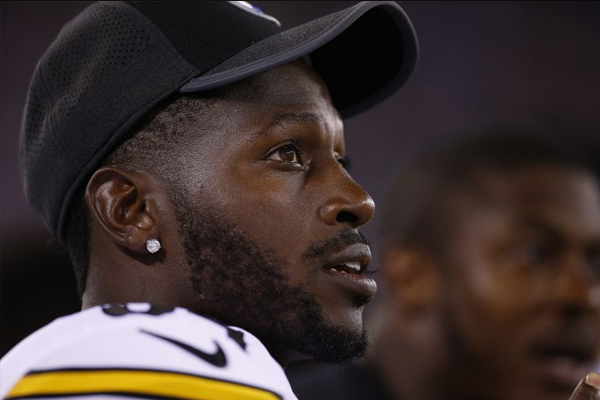 Pittsburgh Steelers wide receiver Antonio Brown has apologized for a threatening tweet he directed toward Jesse Washington of ESPN’s The Undefeated. After Washington published a story about Brown’s social media usage, Brown tweeted, “@jessewashington wait to I see you bro we gone see what your jaw like.” Brown has since deleted the tweet, but Washington retweeted and screen captured it. Antonio Brown had nine receptions for 93 yards and one touchdown in the Steelers’ season-opening tie against the Cleveland Browns last week.